Simonton replacement windows are the most innovative windows in the industry. They are energy efficient, long lasting and easy to maintain. They open with ease by their gliding mechanism. They allow more light into the home. Let the professionals at Accurate Siding and Windows install your new Simonton windows. Contact us for a free quote. 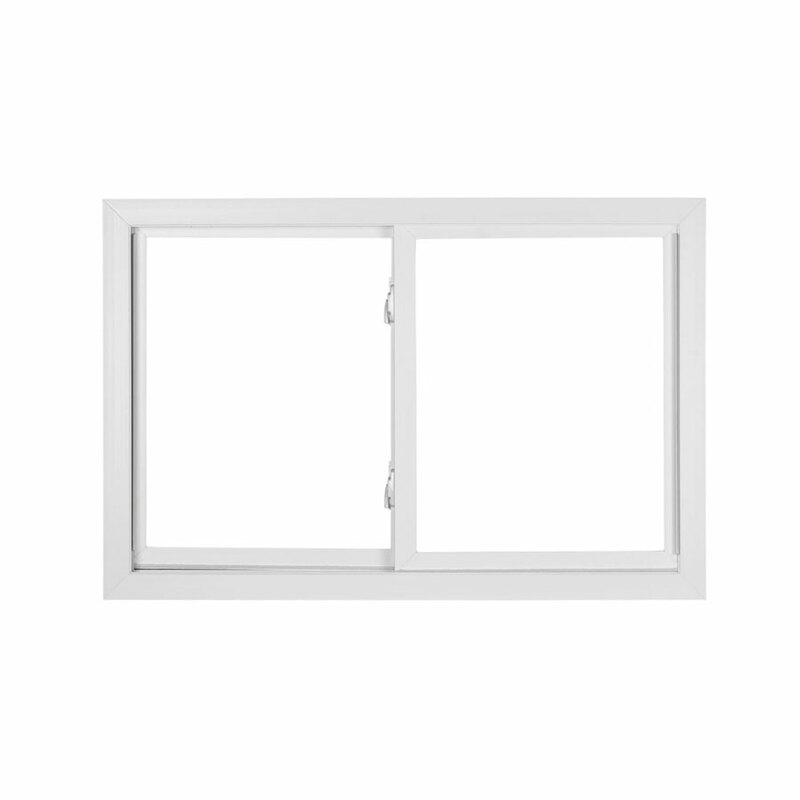 Slider Replacement Windows slide open horizontally from either side. Available in various sizes and colors. 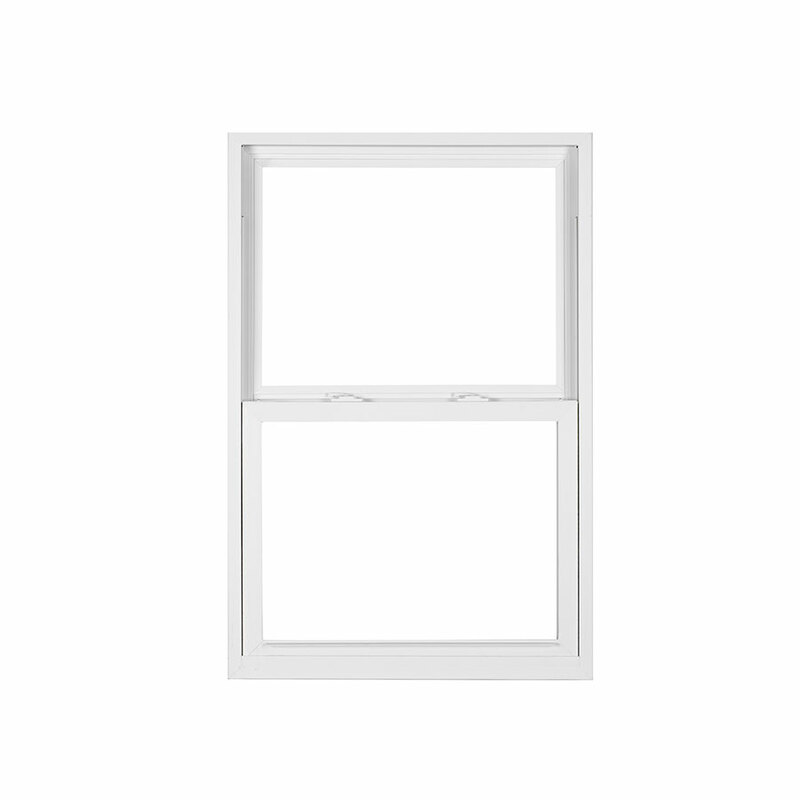 Double Hung Replacement Windows slide open from top or bottom. They also can be tilted in. Available in various sizes and colors. 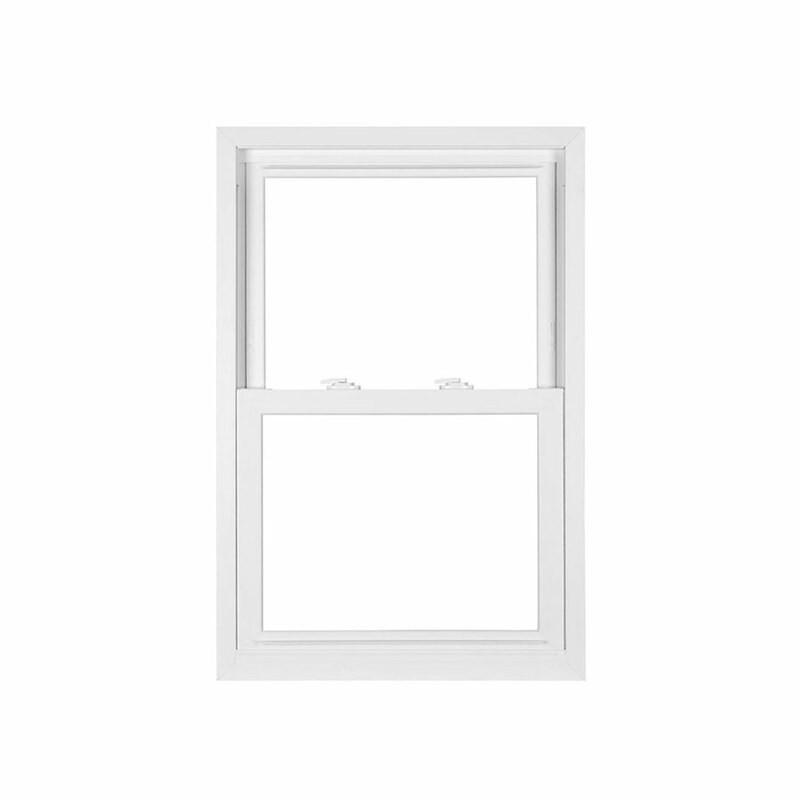 Single Hung Replacement Windows slide open by lifting up from the bottom. Available in various sizes and colors.